call 905-650-2699 for a quote! We built this St. Catharines home in 2009. Hi, I'm Aaron Hahn. Welcome. I've always loved building things ever since I was little. After receiving a business diploma from Niagara College, I worked for several contractors learning the business from the ground up. 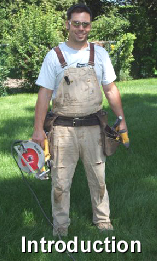 Now, my team and I enjoy doing a great job for our customers building and renovating homes. We save our customers money because we use state-of-the-art tools which save us time. 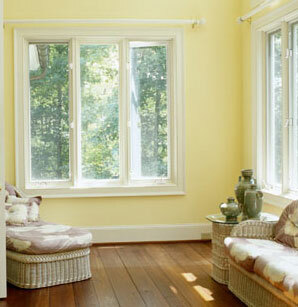 We don't have fancy offices or expensive retail space to pay for and we buy our windows, doors and flooring wholesale. This means we can pass significant savings on to you. For example, our typical new window installation rate is only $150 per window, see Windows & Doors page. We listen to you. We work with your ideas and consult with you to help you realize your vision. We arrive on schedule. We maintain a safe and tidy jobsite. We don't cut corners and we finish the job to your satisfaction. Check out our Energy Efficient Homes Page. Structural Insulated Panels (SIPs) create a more energy-efficient building compared to the traditional framing methods. Hahn Builders is one of very few contractors in Niagara trained and qualified in SIPs construction. We can also use LOGIX Insulated Concrete Forms (ICFs) for better foundations. Most renovations have a demolition phase before new construction can begin. We disassemble the old and seamlessly integrate it with the new. We do it right and according to code. 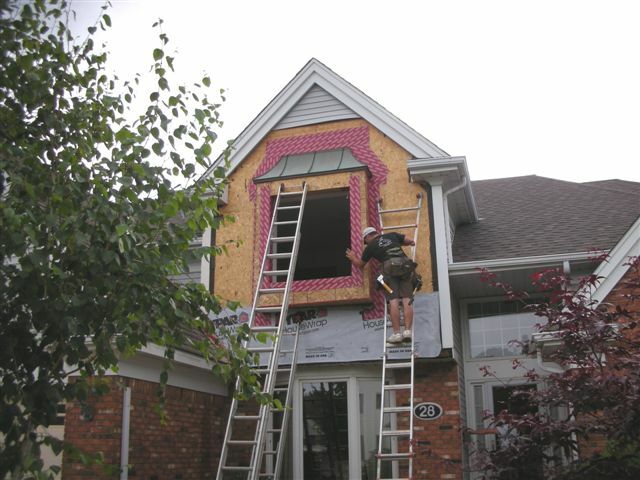 Read how we saved a house from collapsing after the homeowner made a big do-it-yourself construction mistake, click here. If you are truly committed to leaving a lighter environmental footprint on this planet, SIPs and ICFs are the way to go for new home construction. Click on our Energy Efficient Homes page to learn more. You kept a tidy construction site, started the project on time as promised and finished on time.... We would not hesitate to recommend you to anyone considering your construction services. When he was a boy he didn't always clean up his room, but our efforts eventually paid off. Now his job sites are tidy. Aaron Hahn has done several renovations and upgrades to my house. Thanks Aaron! The place looks great! If you have any new customers who need verification of your work, tell them to give me a call. (905) 380-3054.